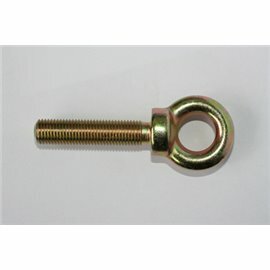 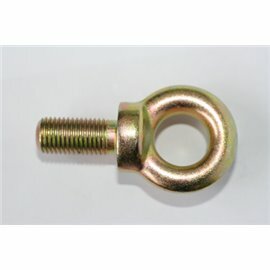 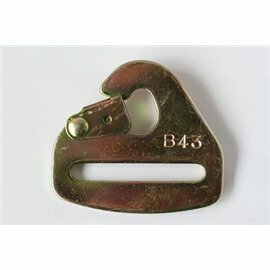 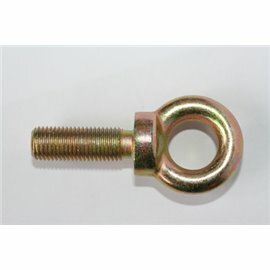 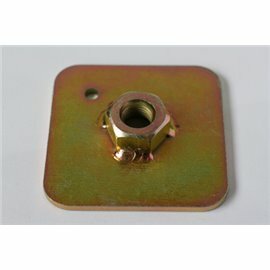 GRAYSTON Metric seatbelt eyebolt 10mm x 1.5mm thread 23mm thread length. 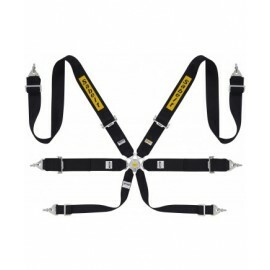 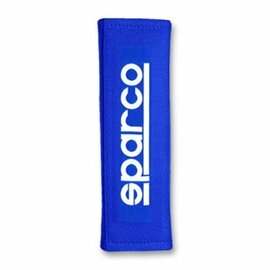 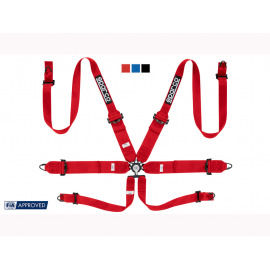 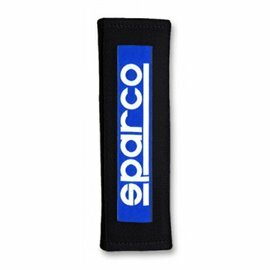 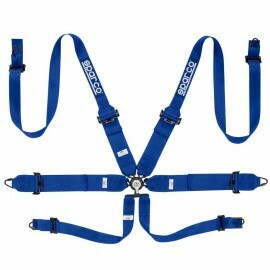 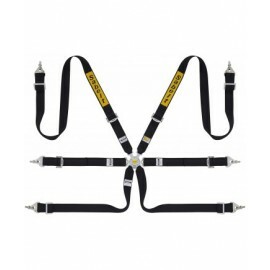 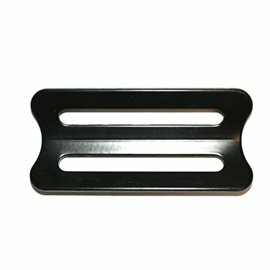 This Sparco Off Road Latch & Link 5 Point Clip In Harness SFI Approved is suited for Autograss, off road or oval racing where an FIA approved belt is not required. 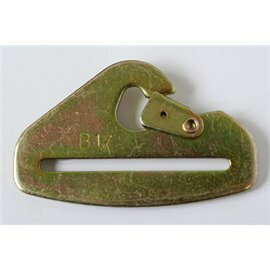 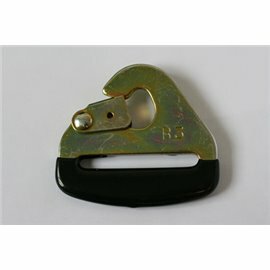 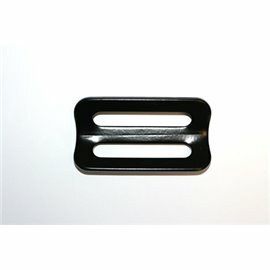 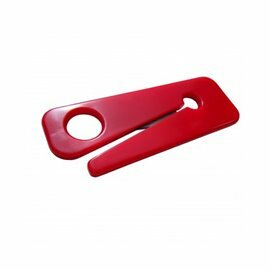 The lever type release mechanism is a tried and tested design proving to still work with dust or mud ingress. 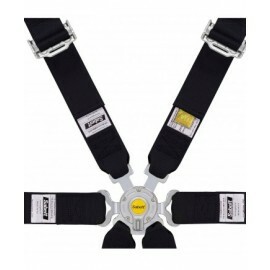 The shoulder and lap straps are 3" wide with snap on ends, while the single crutch strap is 2" wide again with a snap on fitting. 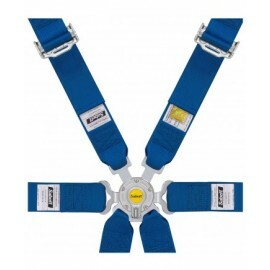 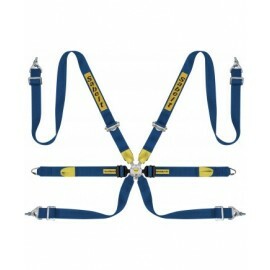 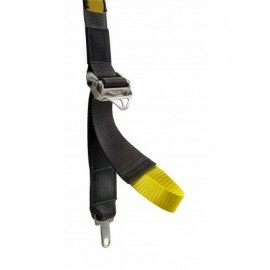 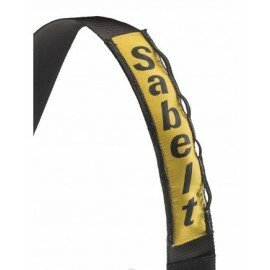 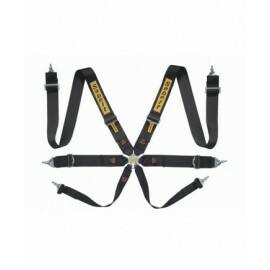 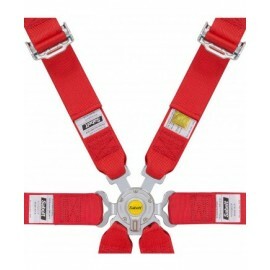 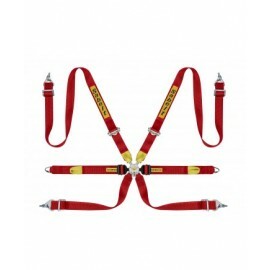 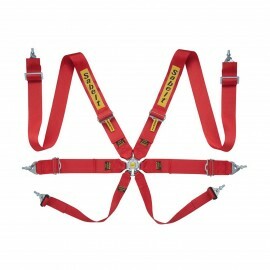 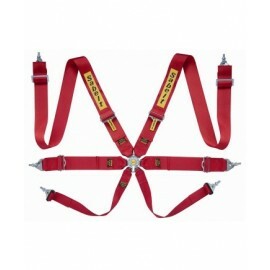 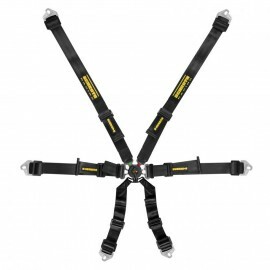 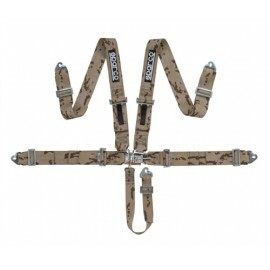 The clips on the shoulder straps can be removed to allow fitment to a roll cage or harness bar.